In this exciting work, Deep Coaching is introduced as the integration of core psychological and spiritual dynamics to help individuals experience deep shifts and sustainable, positive life changes. 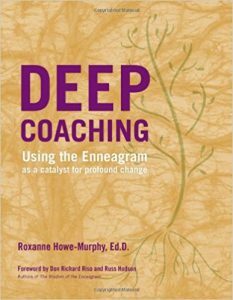 Based on the author’s extensive use of the Enneagram, and building on the ground-breaking work of Don Riso and Russ Hudson, this book demonstrates the many ways that the Enneagram can be used as a profound system for coaching. 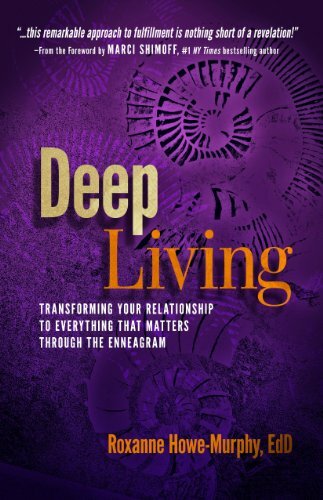 Used wisely, the Enneagram is a map of nine profound journeys from separateness to wholeness and love. In Deep Living, you’ll find the reflection of your particular true nature.